We Clean Homes And Offices! Welcome to Maid Magic. 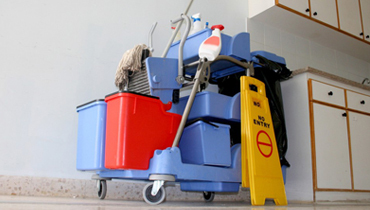 We’re a residential and commercial cleaning company offering weekly, bi-weekly, and monthly maid services to homes and offices throughout Montgomery County, Maryland. 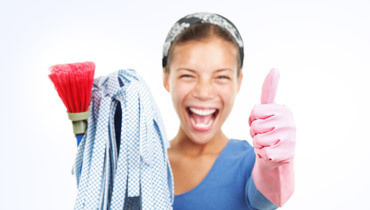 In need of a deep cleaning for your home or office carpeting and furniture? Be sure to ask about our full service carpet and upholstery cleaning too. company based in Washington D.C.